REDUCED demand for burley tobacco on the international market is likely to force farmers shun the growing of the crop in the 2016/17 farming season. 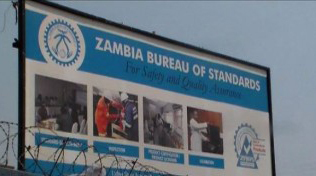 Tobacco Board of Zambia (TBZ) has since advised farmers in Lundazi that the board will reduce the quantity to be bought in the 2016/17 marketing season. 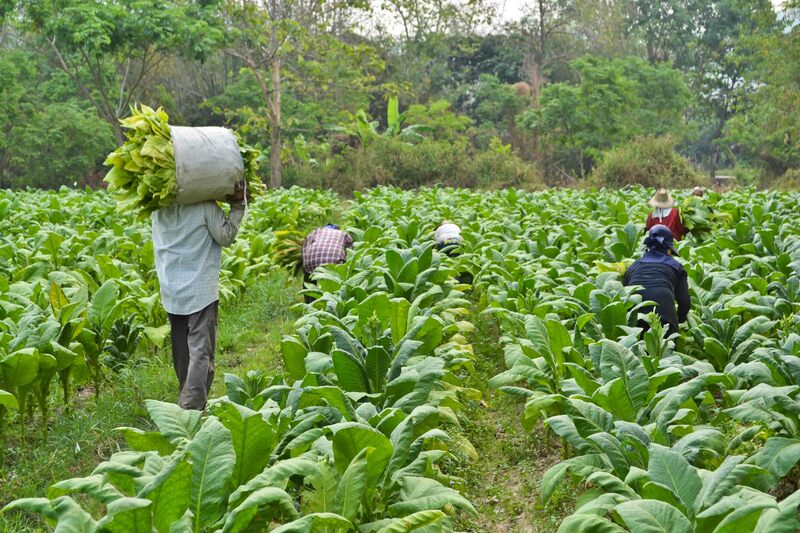 â€œ[We have] warned tobacco farmers not to grow a lot of burley tobacco in the 2016/17 farming season as demand has fallen on the international market,â€ TBZ Lundazi board director Blessings Banda said. 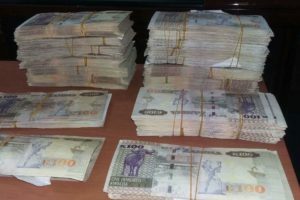 This is contained in the Zambia National Farmers Union (ZNFU) Friday brief availed to the Daily Mail on Monday. Mr Banda said if any farmers would want to grow burley which is a light air-cured tobacco used primarily for cigarette production, they should have registered and signed a contract with a company that will buy the crop. He, however, urged farmers to grow flue cured Virginia tobacco which has a readily available market. Meanwhile, the Ministry of Agriculture has increased the fertiliser allocation in Chadiza from 14,000 packs in 2015/16 season to 22,100 packs in the 2016/17 season. The allocation under the farmer input support programme, the district has so far received 2, 500 tonnes of compound D and is also expected to receive 2,660 packs for groundnuts and 1,150 packs for cotton. Meanwhile, the Reformed Church of Zambia (RCZ) in Petauke is next month expected to launch a new company called Chakulya Grain Company that will be undertaking grain storage management, market linkage facilitation and input trading such as seed and fertilize among others. Under the new company, farmers will be allowed to deposit their maize grain through the warehouse receipt system until such a time when the prices are better on the market. Commenting on the development, ZNFU Eastern B regional manager David Chandalala said, â€œI would like to thank RCZ for their commitment to helping the farmers of Petauke by coming up with this company as it will contribute positively to the economic growth of the district through employment creation as well as reduce on farmer exploitation by the scrupulous traders. â€œâ€¦Farmers will have an option to store their maize through the warehouse when the prices are not goodâ€™, he said.